1. 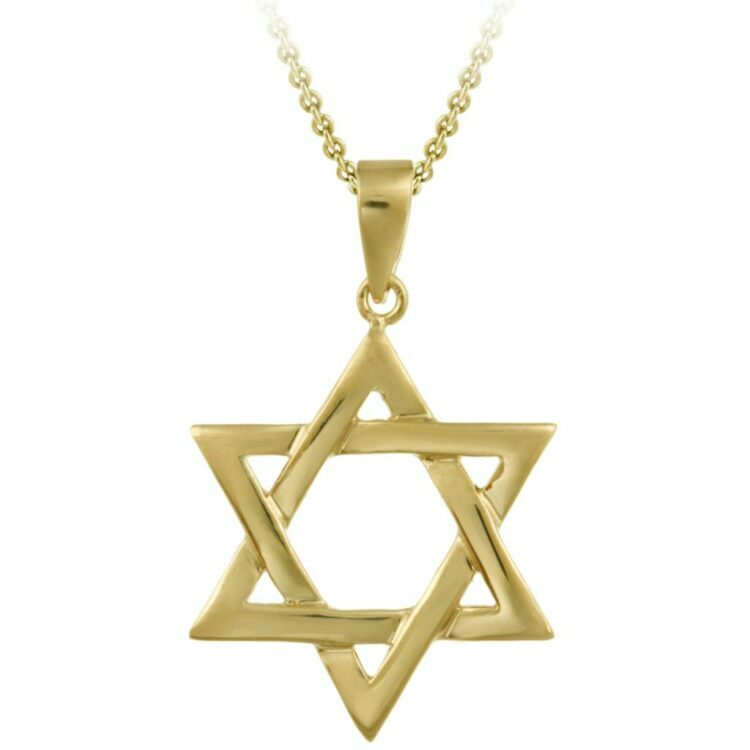 The Star of David – perhaps one of the most recognizable Jewish symbols, the Star of David is associated with Judaism, Israel, and Zionism. This six-pointed star can be found almost anywhere in Judaism, such as on various decorations, embroidered on the Torah scrolls, and showing itself proudly on the flag of Israel. 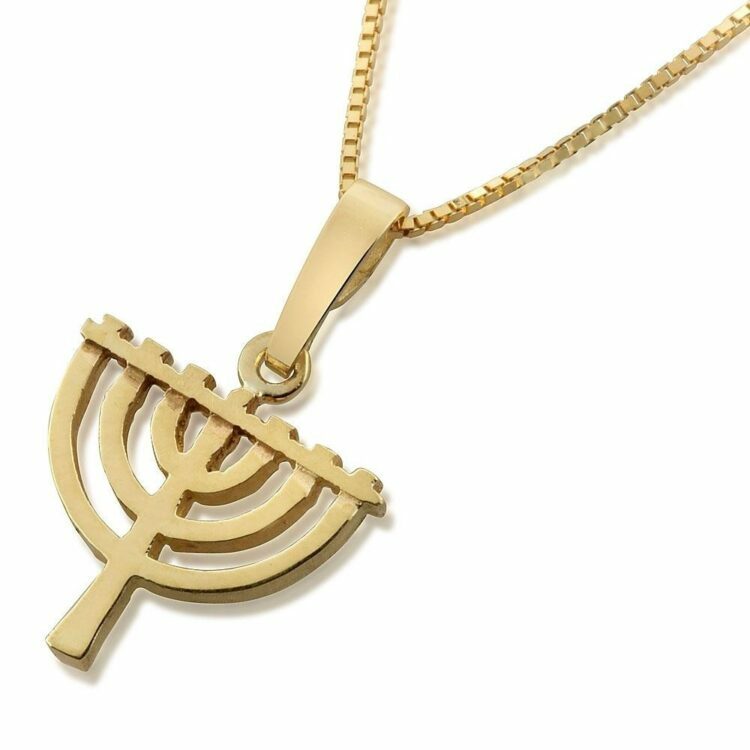 You can check some Israeli jewelry by Jewish Shop, you will be able to find a wide range of different styles, embellishments, and metals, making each piece a unique one. 2. Hamsa Jewelry – the Hamsa is a popular symbol in the Middle East and North Africa, for both Islam and Judaism. 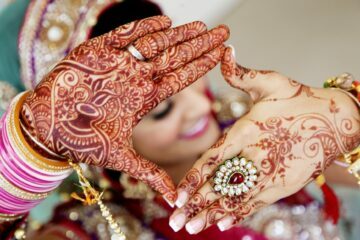 The symbol represents the hand of God and it is supposed to protect the wearer from the Evil Eye, as well as bring them luck, happiness, success, and health. You will be able to find that Hamsa is usually decorated with gemstones, such as red and blue stones like garnets and turquoises. 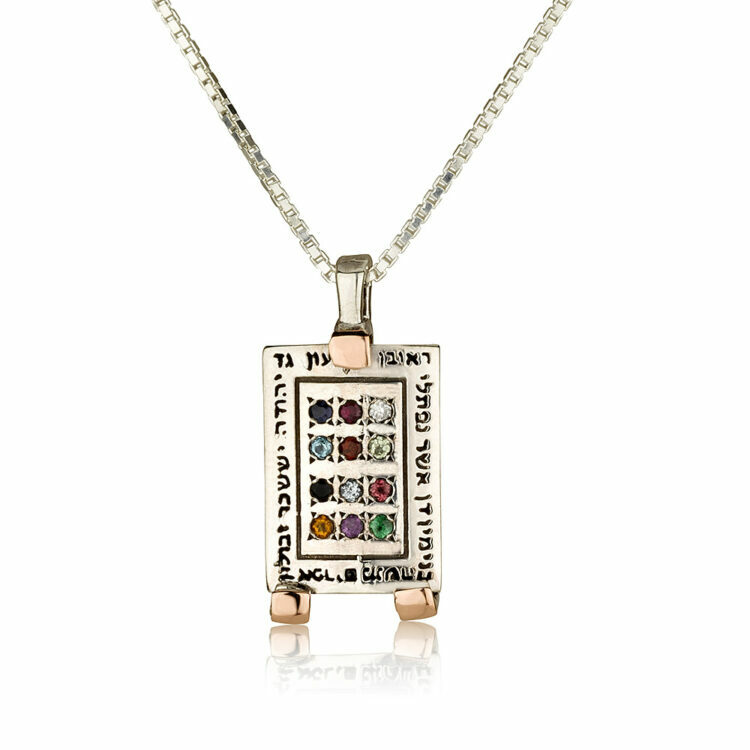 These stones are usually used since Kabbalah associates them with fortune and positive energy. 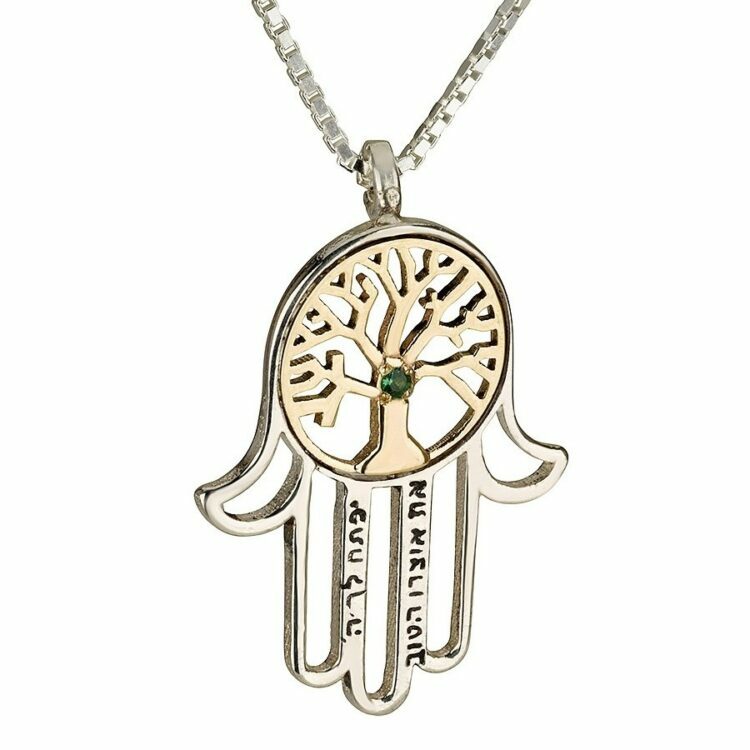 Hamsa jewelry is a popular choice today, which makes it fashionable and meaningful at the same time. 3. 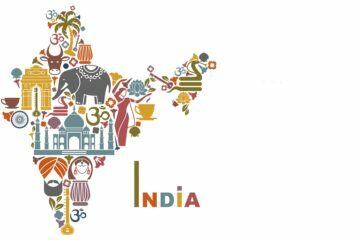 Chai Jewelry – Chai is often translated as “alive” or “living” and it has become a meaningful, as well as a popular symbol nowadays. 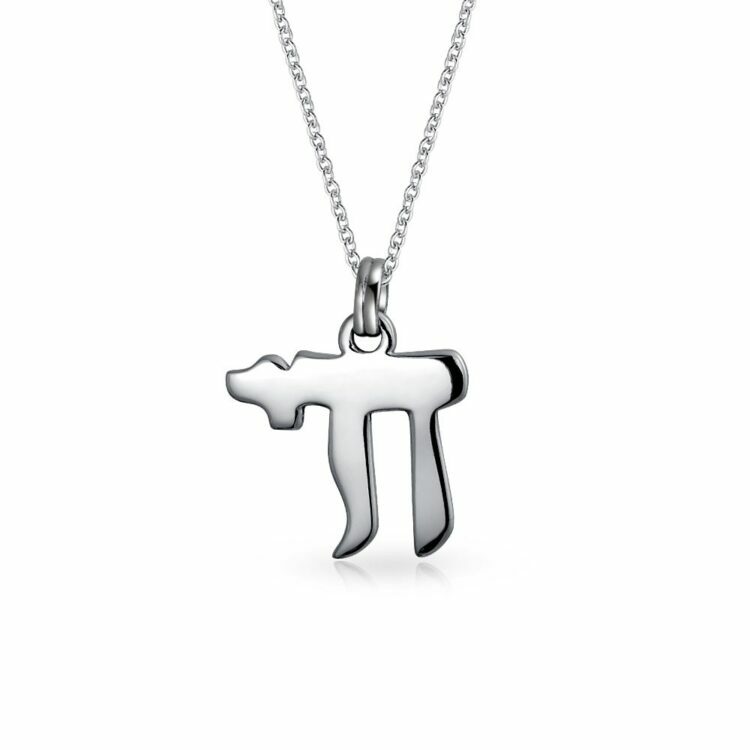 The Hebrew letters Chet and Yud have a mathematical value of 18, which is a number many Jews believe to be a spiritual number since it has a connection to life. It is usually combined with other figures. 4. Mezuzah Jewelry – a mezuzah is a small scroll on which the Shema prayer has been written on. This scroll is often placed in a nice, decorative casing and it is connected to the doorpost of many Jewish homes. It is commonly believed that placing this scroll at the entrance of a home will protect your family and you from any harm. 5. Hoshen Jewelry – when the Holy Temple stood in Jerusalem, the high priest (Kohen Gadol), wore a uniform which involved a golden headpiece, tiny gold bells, and a breastplate decorated with 12 different stones which are called Hoshen. Each of the stone represented one of the 12 tribes, and all of the stones had the tribe names engraved in it. You might be able to find these rings with colored zirconiums, sets that feature real diamonds, and some which have semi-precious stones. This type is said to be one of the most powerful objects since it is said that it showed God’s will in specific situations. 6. 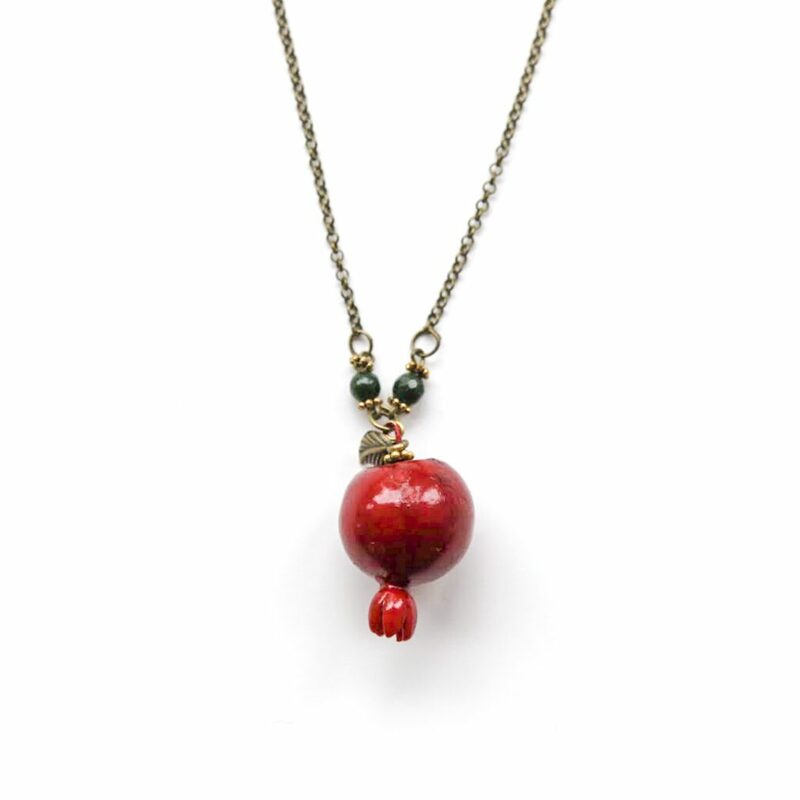 Pomegranate Jewelry – pomegranates have been used for at least 3.000 years in Judaism. It is still one of the most popular symbols in Jewish art. This fruit is native to Israel and it was used in temple service for a long time. Its sweet juicy seeds and its recognizable round shape have been seen as symbols from success, prosperity, and abundance. You can find jewelry pieces such as earrings, necklaces, bracelets, rings, and cufflinks all featuring this fruit. 7. Menorah Jewelry – since the days of Mishkan and Torah, the Menorah has been an example of Jewish identity. The menorah combined with the Star of David creates a good example of Jewish pride. These were some of the popular Israeli jewelry pieces which are a perfect combination of religion and fashion.